CII in association with the Ministry of Youth Affairs and Sports hosted the third annual ‘CII Scorecard 2017’, bringing together policymakers, stakeholders and dignitaries from the global world of sports, to discuss and deliberate on the opportunities and future of the Sports Sector. The theme of the conference was ‘Making India Play’. 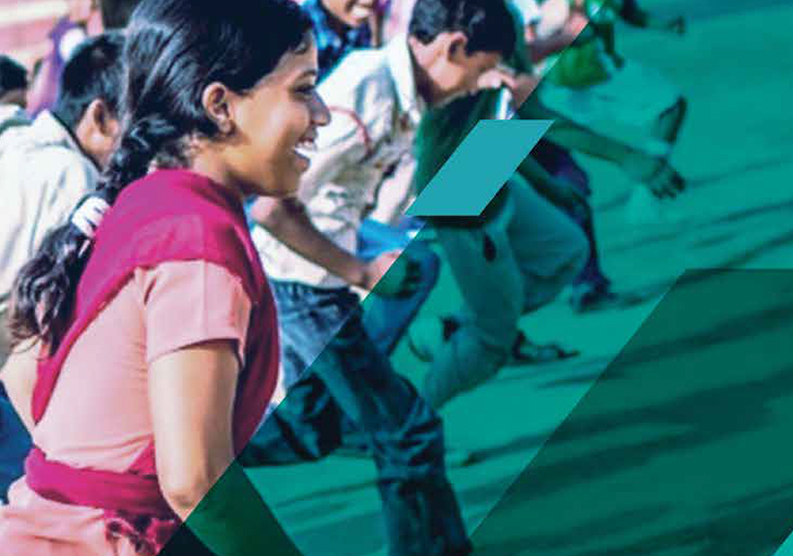 Our report looks at opportunities for CSR funding in Sports.